Our leadership team understands the stakes of running a multifaceted business on a global scale. Each member of our team is dedicated to growth for the benefit of our customers, partners and colleagues. Each day is an opportunity to inspire those around them to listen, learn and grow. Andrew Loder became President of the Feed division in January 2017 after joining Wilbur-Ellis as senior vice president in October 2016. For the three previous decades, Loder helped direct strategy, operations and management assignments for Cargill – most recently as vice president, global risk management for the Aqua Nutrition group. His team provided commodity risk management guidance to businesses in 35 countries. 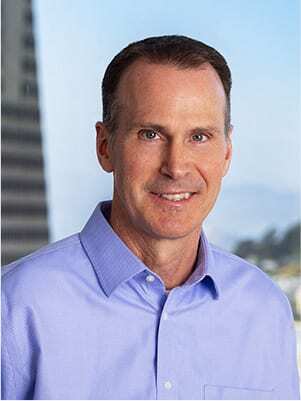 Loder also oversaw commercial, general management and risk management for Cargill’s Global Animal Nutrition and Food businesses, including its Animal Nutrition 2020 strategy. 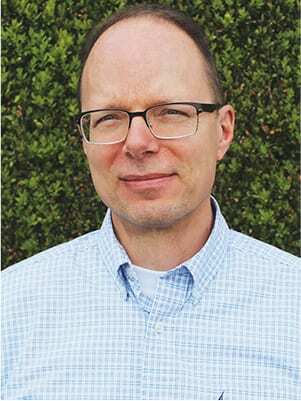 Loder holds a Bachelor of Science from Cornell University and a Master of Business Administration from the University of Minnesota. 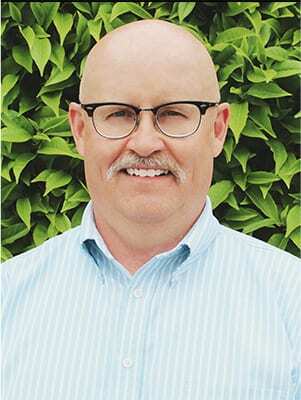 Cory Salter, a Wilbur-Ellis veteran of more than two decades, currently serves as a group director for Wilbur-Ellis Nutrition. In his role, Salter is responsible for managing, developing, initiating and executing sales activities to ensure the division’s strategic goals are met across all regions. Salter specifically focuses on supporting products for livestock. 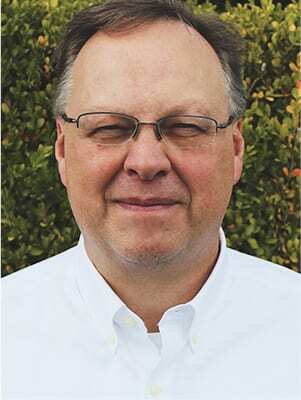 He supports the team by closely and collaboratively working alongside other division leaders to oversee forage, pulses, potato, plant proteins, grains and tomato product groups. Salter holds an associate degree in business from Lethbridge College. Nick Braden manages, develops and executes agreements that support Wilbur-Ellis Nutrition’s sales goals, working with senior management and sales teams to maximize revenue. He also works to build and support the division’s origination relationships in addition to finding new solutions for partners and customers. 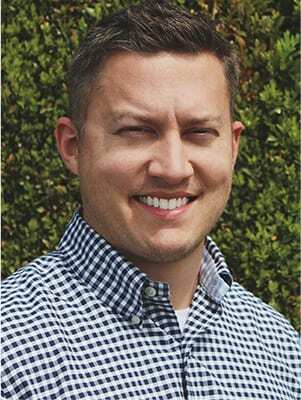 Prior to joining Wilbur-Ellis, Braden served as the commercial director for North and Central America for Anitox and the regional sales lead for Precision Planting/The Climate Corporation for the Eastern United States and Canada for the Monsanto Company. Braden holds a master’s degree in business administration and a bachelor’s degree from the Tabor School of Business at Millikin University. 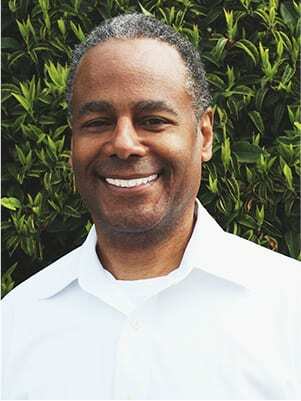 Harvey Johnson joined the Wilbur-Ellis Nutrition team in June 2017 to oversee food safety, quality and regulatory compliance, facilities, business services, warehousing and distribution functions for the division. Johnson came to the team from Land O’ Lakes, where he spent five years as the director of strategic initiatives and director of warehousing and distribution. For the previous decade, Johnson served as director of operational excellence, financial services manager and quality systems manager for The Coca-Cola Company. Johnson has a master’s in management from Georgia State University and an undergraduate degree in industrial engineering technology from Southern Polytechnic State University. Since 2014, Tom Donovan has managed business and financial planning for Wilbur-Ellis Nutrition, in addition to supporting mergers and acquisitions, forecasting and financial analysis. Prior to joining Wilbur-Ellis, Donovan spent four years as finance manager for Clark County and nine years as finance manager and project office manager for Fiserv, a banking software and services provider. Donovan holds management accountant and project management professional certifications, as well as his master’s degree in business administration from Portland State University and bachelor’s degree from Montana State University-Bozeman. Roger Rector oversees Wilbur-Ellis Nutrition’s financial and accounting teams. On the division management team, Rector provides financial advice and guidance, assisting in developing tactical and strategic business plans. He also leads compliance with the Generally Accepted Accounting Principles (GAAP) and International Financial Reporting Standards (IFRS). Rector spent 11 years with Daimler Trucks growing from a role as reporting and consolidations manager to controller and senior internal auditor. The Oregon certified public accountant (CPA) earned his bachelor’s from the University of Nebraska—Lincoln and his MBA from Webster University. Rector also holds a Masters of Accounting from Portland State. As the director of business development for Wilbur-Ellis Nutrition, Terry Odland is responsible for driving successful acquisitions and new supplier strategies for the division in addition to creating the bridge between sales and operational functions for the team. Odland began his career with Wilbur-Ellis more than 20 years ago as an industry manager. He spent three years, starting in June 2013, building out additional experience as vice president of sales and marketing for the Wilbur-Ellis Nutrition division before transitioning into his current role for the team. 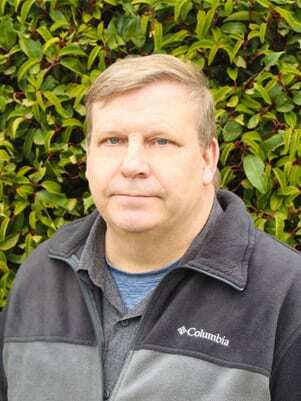 Odland holds a bachelor’s degree in agricultural economics from Washington State University. Michele O’Rourke partners with Wilbur-Ellis Nutrition business leads to achieve strategic objectives while identifying and supporting employee talent within the division. O’Rourke joined Wilbur-Ellis as a human resources generalist in 2012 before becoming a manager and ultimately director in 2017. 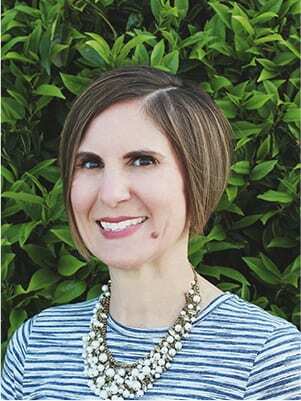 O’Rourke spent the previous decade building her experience as director of career services for Corinthian Colleges and a career services specialist for the Career Education Corporation. In addition to being a Society of Human Resource Management Certified Professional (SHRM-CP), O’Rourke has a master’s degree in management from Warner Pacific College and bachelor’s from Brigham Young University. Ron DeRoche joined Wilbur-Ellis Nutrition in July 2016 and serves as the division’s credit manager. In his role, DeRoche is responsible for the approval, monitoring and collection of accounts receivable for the team. Prior to Wilbur-Ellis, DeRoche spent three decades as a commercial banker in the Pacific Northwest, specializing in agricultural lending. DeRoche holds his bachelor’s degree in agricultural economics from the University of Idaho.